I. AAMMM. SORRRYYY. For being MIA!!! I was in Korea when these two packages from Sample Room came. I was in Korea for 1 whole week, and already had other backlogs prior to the trip. When I came back, I had other events to go to as well. So finally, it's only now I get to talk about the new samples on Sample Room right now! 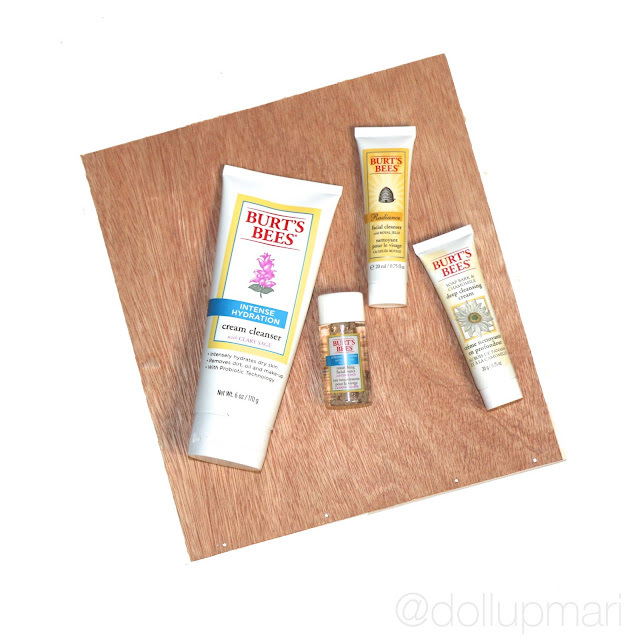 I was so happy to have received goodies from Nivea and Burt's Bees this month. 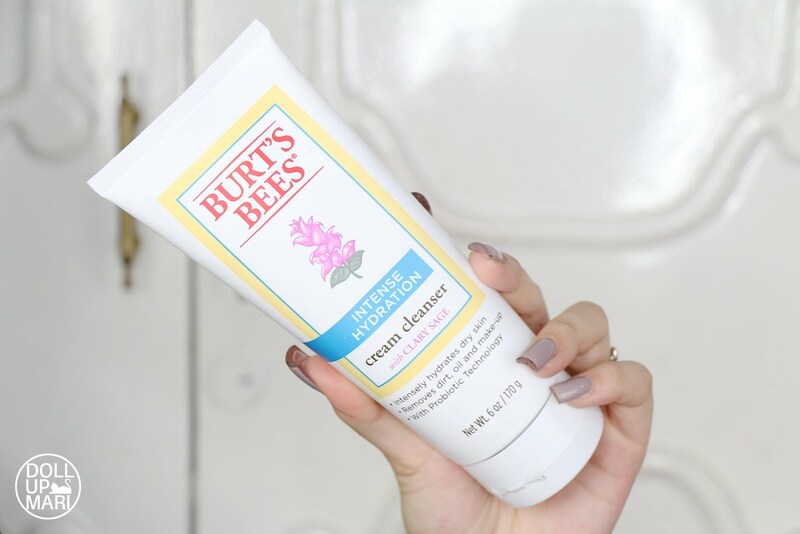 They sent in this Burt's Bees Cream Cleanser with Clary Sage. 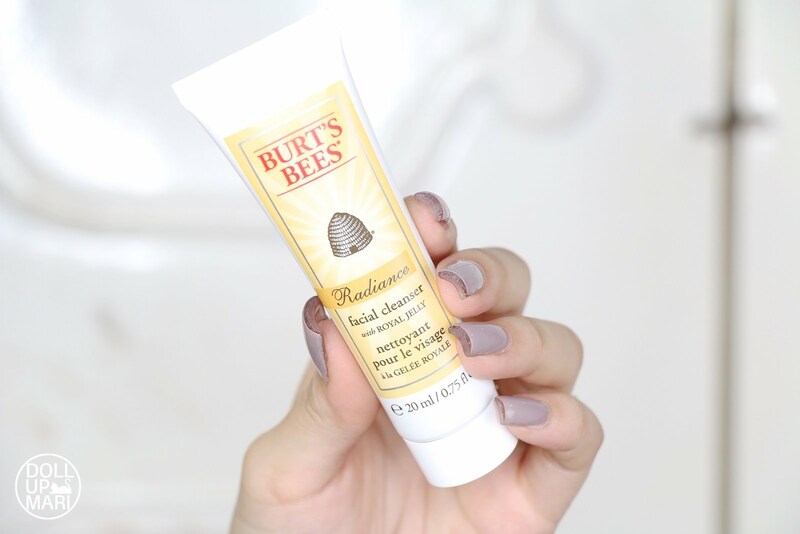 I am so sorry but this will be a blog post of me raving how fragrant all Burt's bees products are even if I can't understand them hahaha. This is a very popular product and I've heard of this plenty of times in the blogosphere. I feel that this is the lathering type but I have heard that this is more of the cold cream type so I am so excited to try this. I also got to try the Radiance Facial cleanser. You kind of know by now how much I love anything honey scented so this really I instantly got enamored with. This has a mild honey fragrance but the royal jelly fragrance emanates from this more. 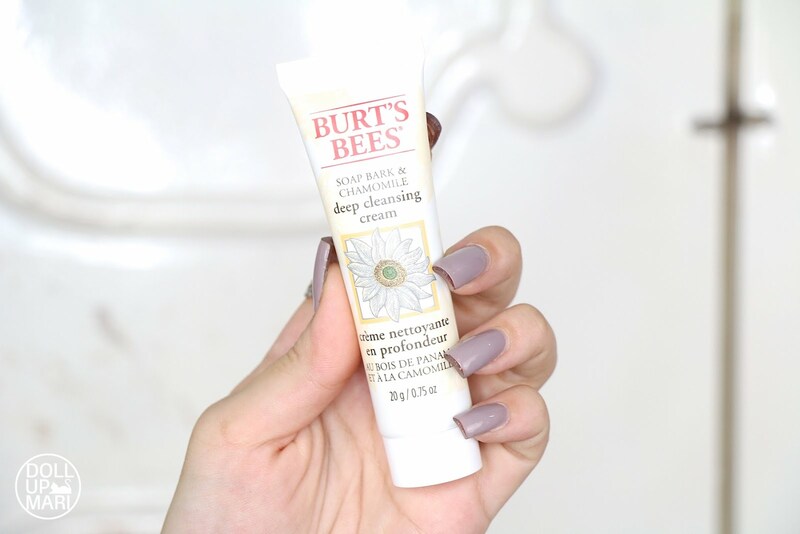 Yet another gentle but fragrant favorite from Burt's bees is their Soap Bark and Chamomile Deep Cleansing Cream. I have heard so many raves about this on how it's so gentle on the skin and is able to remove makeup. This, just like the Clary Sage cream, smells like a dream. I am so sorry I can't describe how it smells like but it smells herbal and woodsy and I think you all should have like 20 of this. 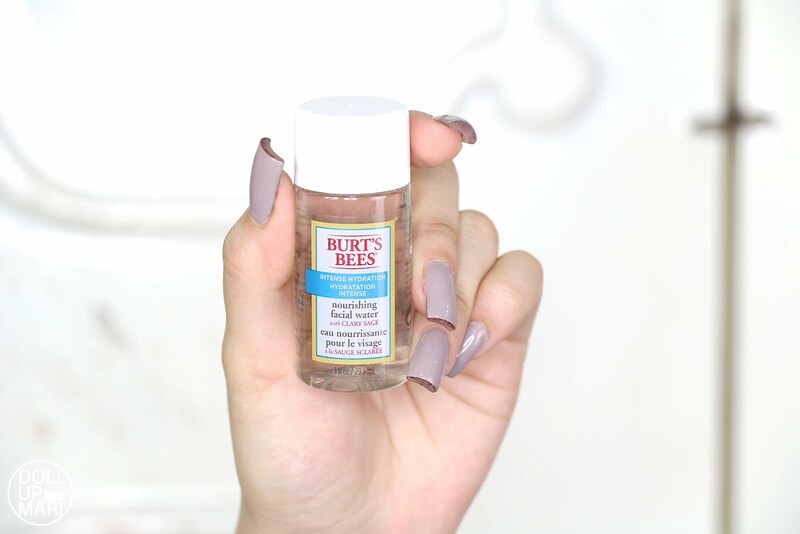 And last but definitely not the least is this tiny vial of Burt's Bees' Nourishing Facial Water. This reminds me of With Hazel solution and also reminds me of the mild Korean toners we know of, so I am so excited to travel with this. This bottle is very sturdy so I find this to be something useful for travel. So far, in my few encounters with this, this is unscented (or more or less unscented). So it's a fitting choice for those who do not like skincare with fragrance. 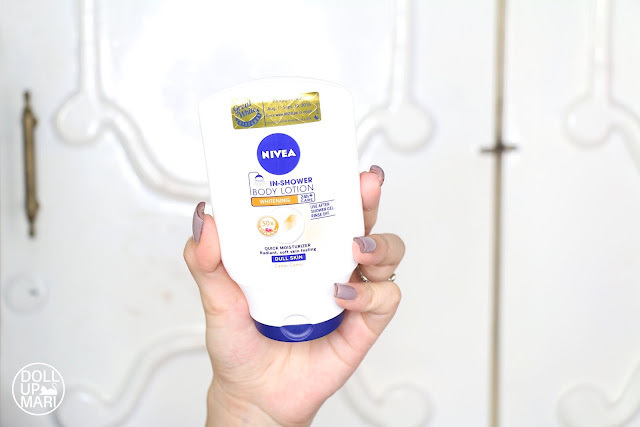 And moving onto Nivea, they (Sample Room and Nivea) graciously sent over this giant bottle of their Intensive In Shower Body Lotion targeted for dry skin. I can't seem to find this in the Sample Room site though... Maybe this is just them being gracious hihihi. This has the very strong and fragrant Nivea scent we all know and love. 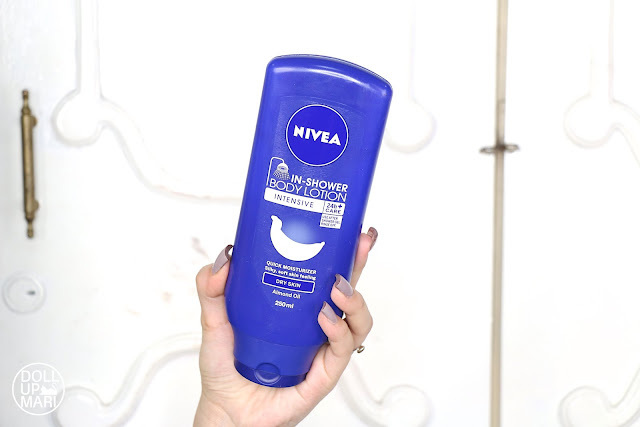 If you want to smell like a Nivea babe forever and ever this is your kind of product. I also got a baby bottle of Nivea's In Shower Body Lotion Whitening variant. This has a light watermelon like fragrance, which I think is very suited for the current season given how we miss summer in the midst of very rainy days. I have already tried this kind of product before and I like the concept, but I haven't tried this brand yet. I hope this will not cause slippage in the shower as in shower conditioners may cause such at times..
And gaahh I am so happy they're still in stock in Sample Room coz I'm soooo soooorryyy this took soooo long!!! Please try these samples out while they're still available!! !